Early September 2014, the director of the state division of Gaming Entertainment, Mr. David Rebuck had announced that BetFair will continue with its operations until Trump Plaza surrenders its casino license at which they would have to find a suitable replacement Atlantic City casino licensing partner. They want remain fully functional and stay in New Jersey, and we will work with them to do that. Although BetFair signed an agreement with Caesars Entertainment, they still hold a licensing agreement with Trump Plaza. 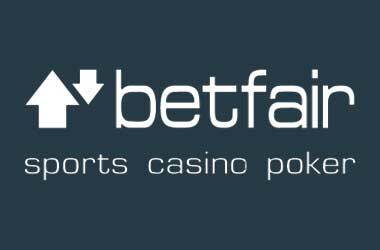 Its continuation of partnership will help payoff creditors transpired by Trump and according to the Data Center Sub License Agreement, BetFair has been allowed by to relocate its servers and hardware to a maintenance facility in Atlantic City, owned by Caesars. According to stats, BetFair is being ranked at the bottom in terms of active players and yearly revenues. So far, the betting firm has earned revenue of $5 million in 2014. The Regulators in New Jersey have helped maintain the iGaming reputation in the US market and it would not be good for regulators and BetFair to lose its license one year after obtaining it.